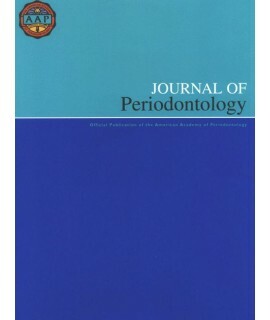 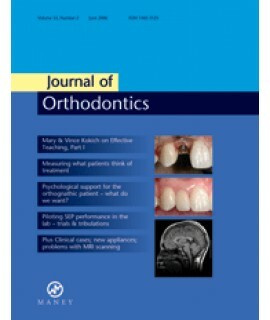 Journal of Dental Education (JDE) - Philippine distributor of magazines, books, journals, etc. 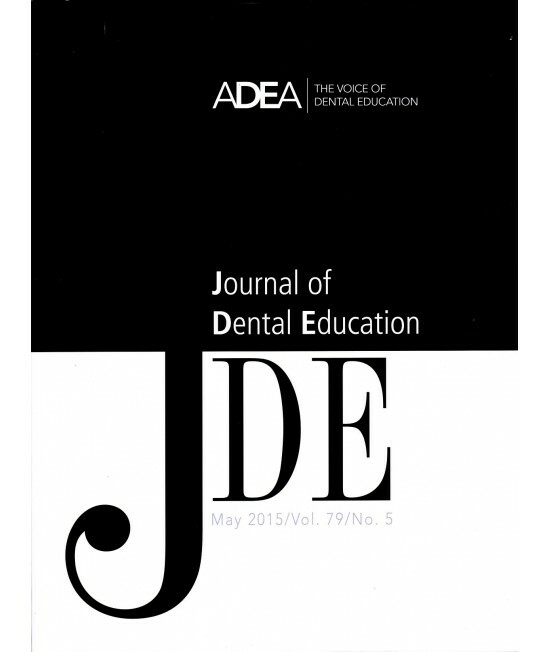 The Journal of Dental Education (JDE) is a peer-reviewed monthly journal that publishes a wide variety of educational and scientific research in dental, allied dental and advanced dental education. 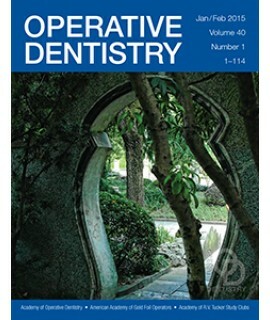 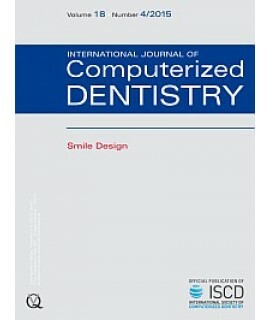 Published continuously by the American Dental Education Association since 1936 and internationally recognized as the premier journal for academic dentistry, the JDE publishes articles on such topics as curriculum reform, education research methods, innovative educational and assessment methodologies, faculty development, community-based dental education, student recruitment and admissions, professional and educational ethics, dental education around the world and systematic reviews of educational interest.